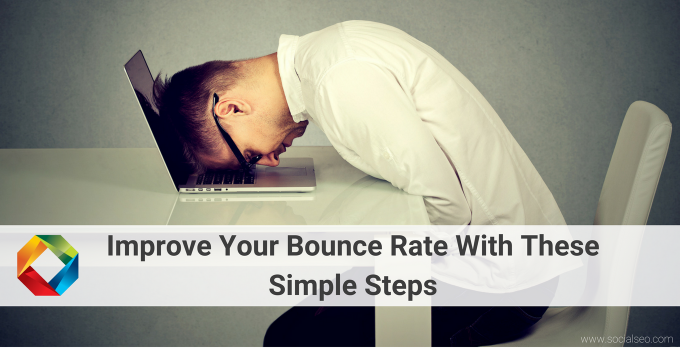 If you think visitors to your website who bounce or who abandon your shopping cart are gone forever, think again. 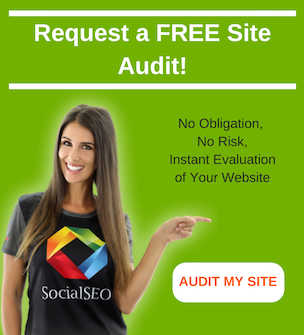 In fact, more than 2 of every 3 website visitors who fail to purchase products or services on their first visit to a website will make that purchase on their second (Search Engine Journal). Fortunately, there’s a proven strategy to maximize sales from these consumers: remarketing. Remarketing…are banner ads that target you after you’ve visited a company’s website. So after you visit a site like 80sTees.com…and move on to a site like Gawker, you might see a 80sTees.com banner ad. Although remarketing and retargeting share similar goals and are often confused with one another, there are slight differences based on the strategies you use and who it is you’re trying to influence. For example, whereas remarketing refers to consumers who’ve visited and interacted with your website, retargeting can be aimed at people who’ve never actually visited your site (these are known as “off-site interactions”), but whose behavior on the web suggests they might be customers for your products and services. 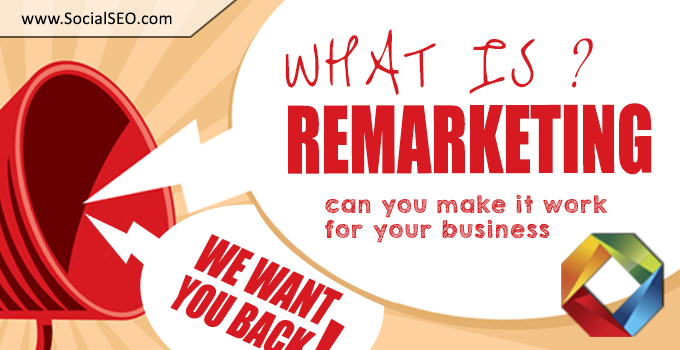 How Can I Make Remarketing Work for My Business? Tag the right pages: you don’t want to tag just any webpages. The pages you prioritize should be those for which you’re seeking improved performance to achieve specific marketing objectives, like product pages which aren’t doing what you want them to do or landing pages that aren’t generating the number of leads you want. Offer incentives, like discounts: this strategy is especially effective for people who abandon your shopping cart. There are many reasons for cart abandonment—everything from simple distraction to security concerns or shipping costs consumers aren’t willing to pay. You can overcome the cost objection by offering discounts and coupons to lower the cost. Inspire site visitors with engaging content: not every visitor to your website is ready to make a purchase. For those in the early stages of the buyer’s journey, use remarketing to offer valuable, relevant content that answers their key questions, solves their most pressing problems and helps them make informed buying decisions. That content, if you leverage it effectively, will increase trust over time, nurture your leads and ultimately increase sales. Leverage remarketing on multiple advertising platforms and marketing channels: to maximize your remarketing efforts, it’s important to utilize multiple channels and platforms. 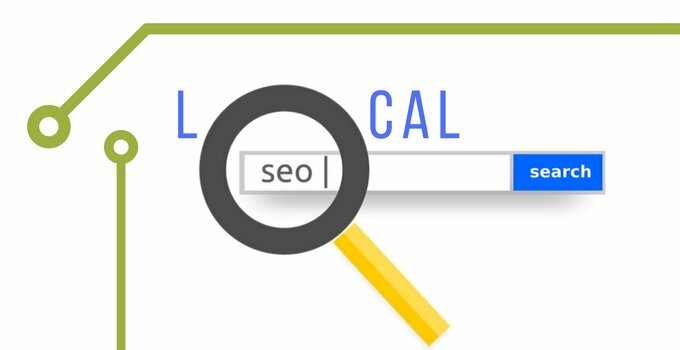 For example, you should run paid search campaigns using both Google AdWords, and social media, including Facebook paid campaigns. You should also target prospective customers as part of a comprehensive email marketing strategy. Test your remarketing ads: in the same way that you A/B test other forms of marketing, like email subject lines and paid search ad content, you should test 2 or more versions of your remarketing ads to see which performs best—this will maximize conversions and save you money. 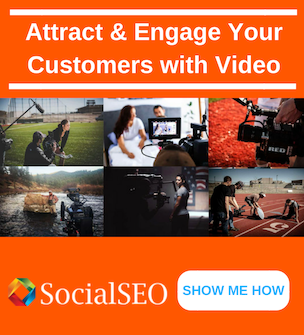 Among other elements of your ads, you should split test calls to action, messaging and images. Remarketing is a relatively simple, effective and cost-effective way to increase site traffic, boost conversions and drive sales—but it’s not the only one. 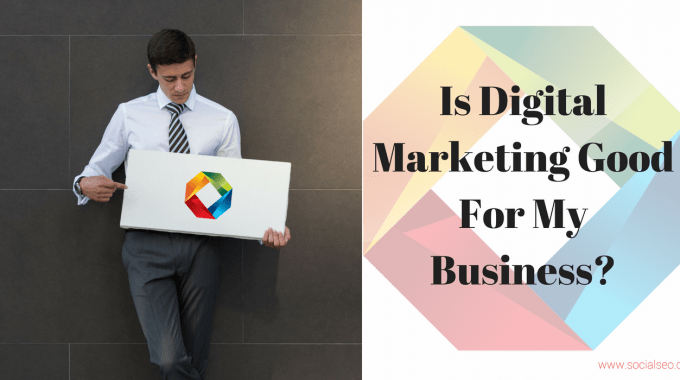 Your best bet is to build a comprehensive digital strategy, one which integrates multiple inbound practices, from email marketing to SEO, PPC, social media marketing and email marketing. 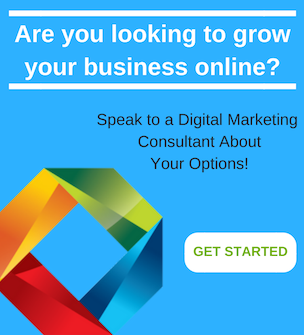 If some or all these strategies are new to you, find an experienced and reliable digital marketing agency which can provide you with the guidance and advice you need to increase sales and grow your business. Do you have more questions about remarketing? Reach out to us and one of our specialists will happily discuss this topic with you in more detail. 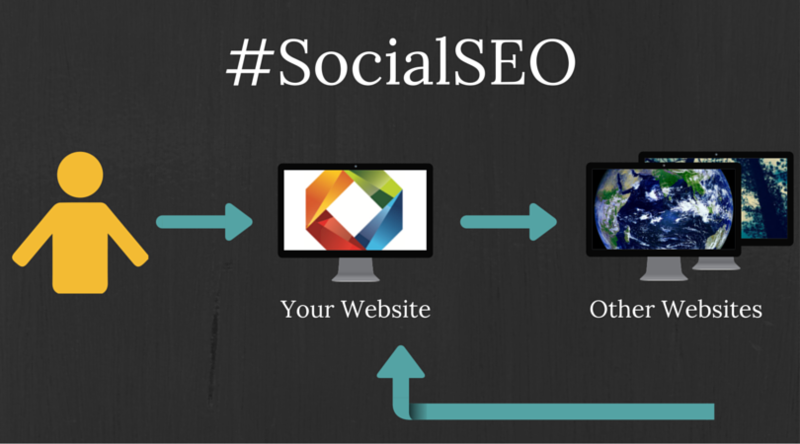 next post: Why Isn’t My Website Ranking?